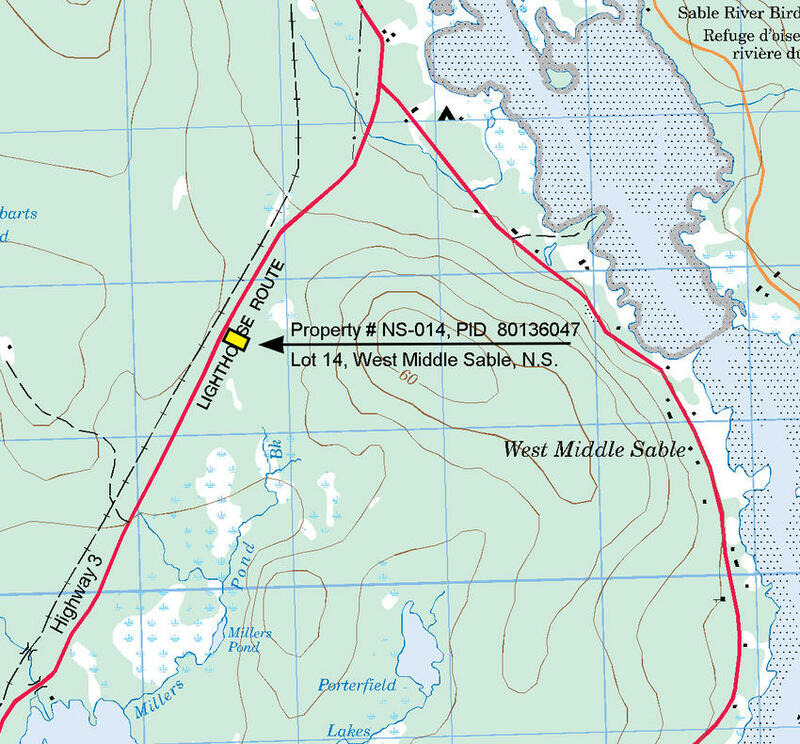 Lot # 14 in West Middle Sable, Nova Scotia, Canada. 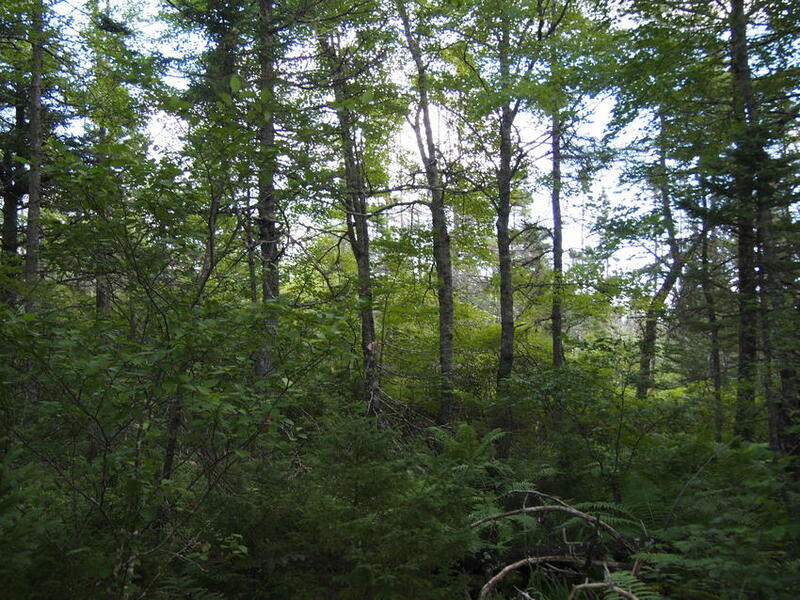 Here is a nice parcel of land in Canada to call your own. 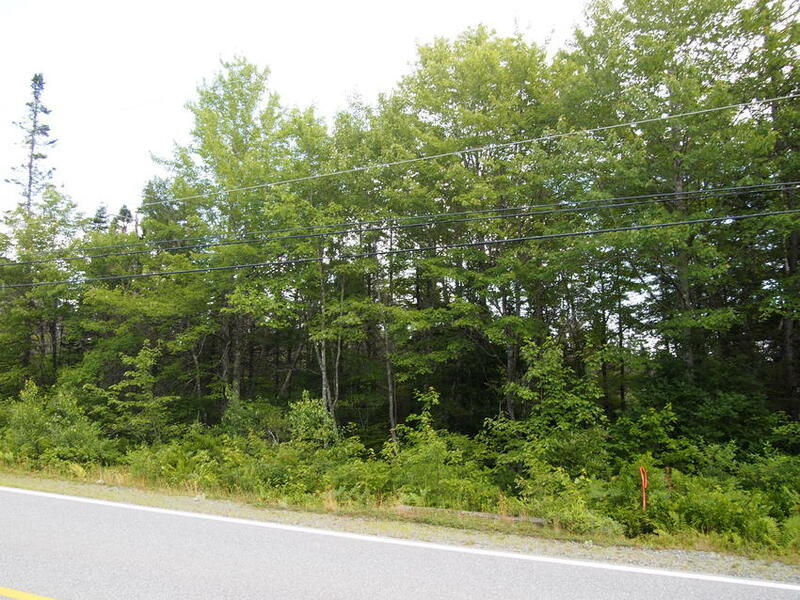 Lot 14 is a 2.37 acre plot of land in Shelburne County, Nova Scotia. Your land is easily reached from the airport and city centre via a good network of highways and roads. 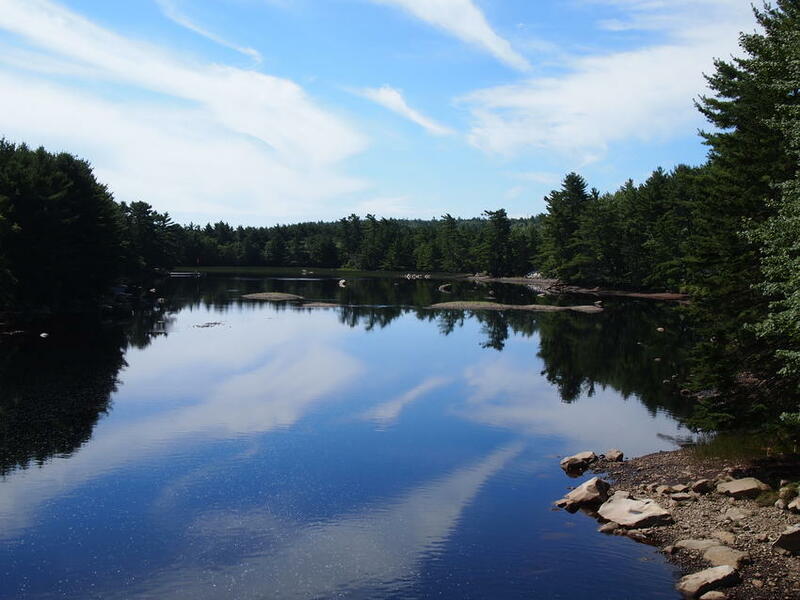 25 minutes from the historic town of Shelburne and 15 minutes from the beautiful oceanside town of Lockeport. Electricity and phone service available. Lot 14 roadside along Highway 3. Looking into your land from roadside (Highway 3). This picture was taken within your land. Another picture taken within your land. 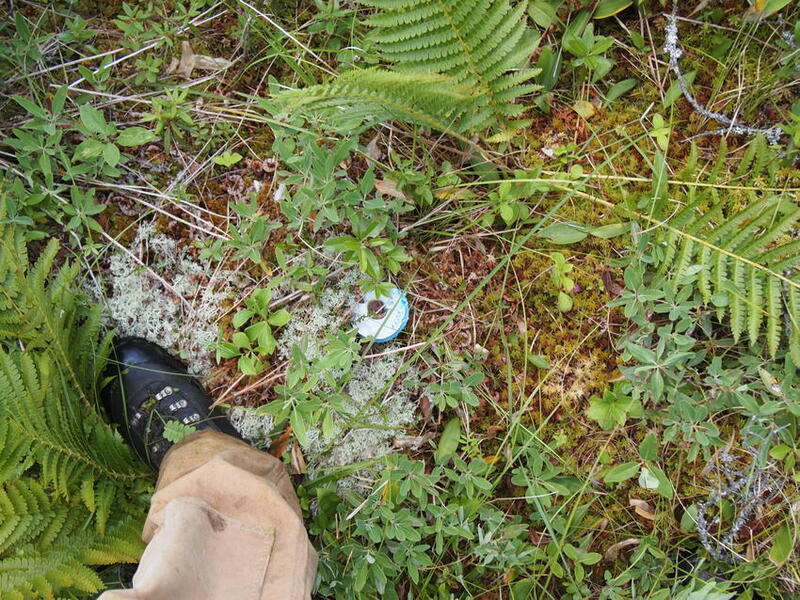 Survey marker found, identifying the property corner. 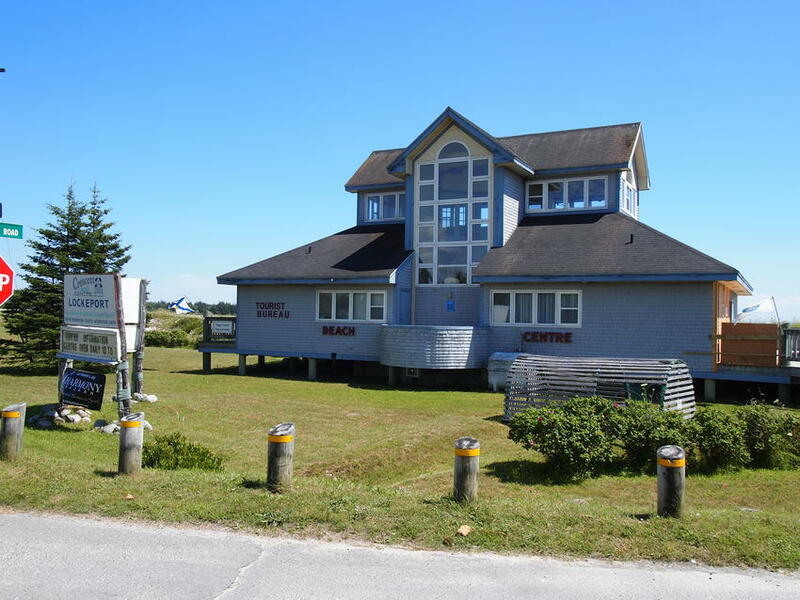 Visitor information centre at Lockeport, Nova Scotia, approximately 15 minutes away from your land. The beautiful Lockeport Beach, 15 minutes drive from your land. 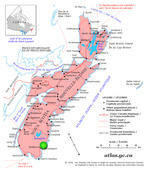 The charming town of Shelburne, and boat marina and harbour is 25 minutes drive from your land. 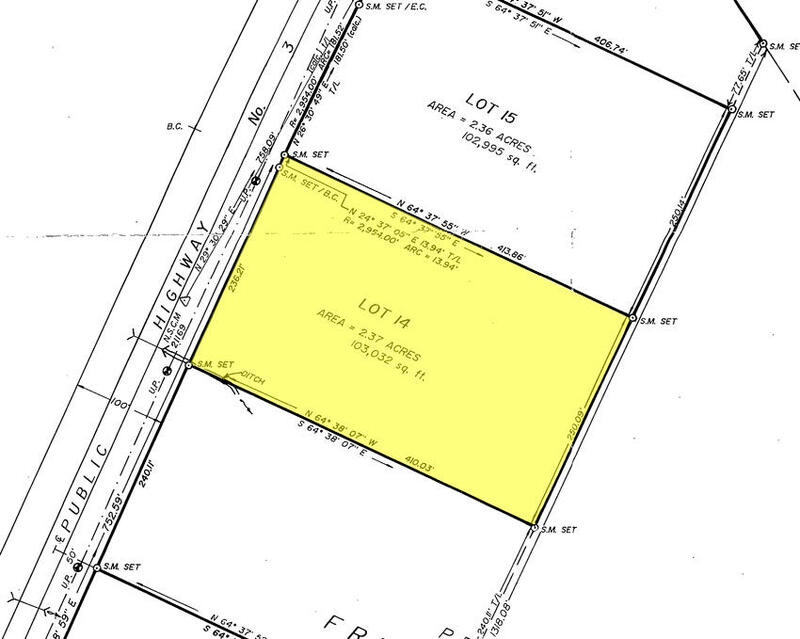 Survey Plan highlighting Lot 14 (NS-014). Air photo showing the property boundaries and location. 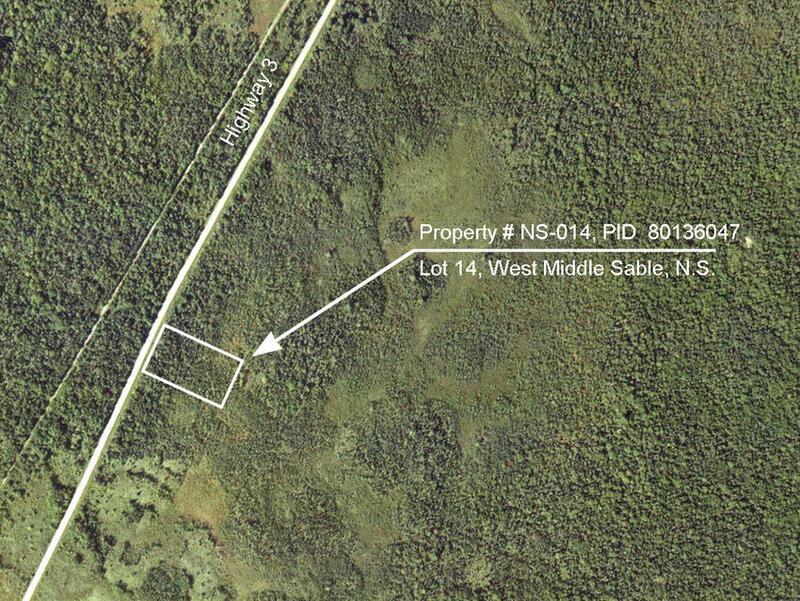 This lovely 2.37 acres land in West Middle Sable is rectangular in shape, with 250.15 feet roadfront on Highway 3. Power and telephone are available at roadside and can be hooked up to easily. Northern, Eastern and Southern lot boundaries measure 413.86 feet, 250.09 feet, and 410.03 feet respectfully. 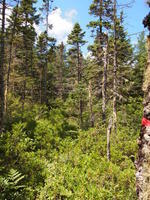 Topography of the land is more or less level throughout and also nicely treed throughout in spruce evergreen trees. The lot has been surveyed and lot lines are evident. 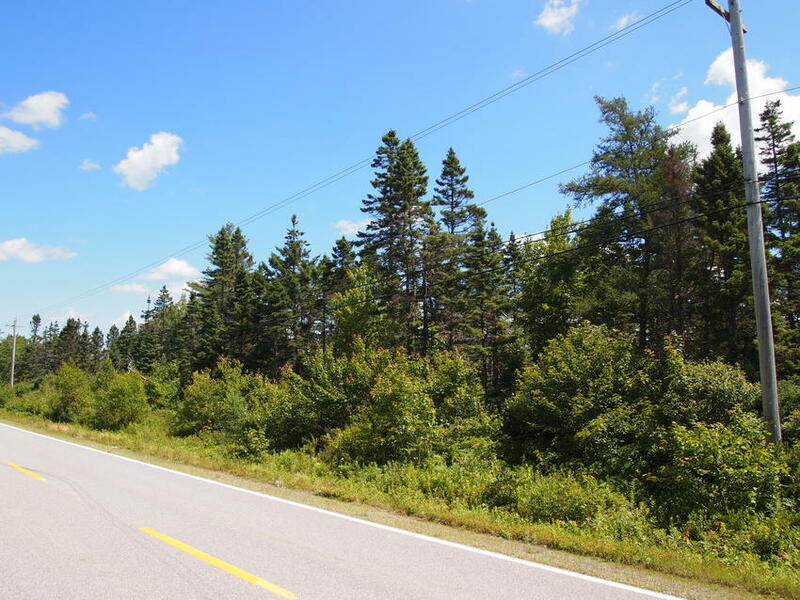 Shelburne County is located along the breathtaking southern tip of Nova Scotia and boasts a strong Maritime hospitality, culture and heritage, celebrated all year long. 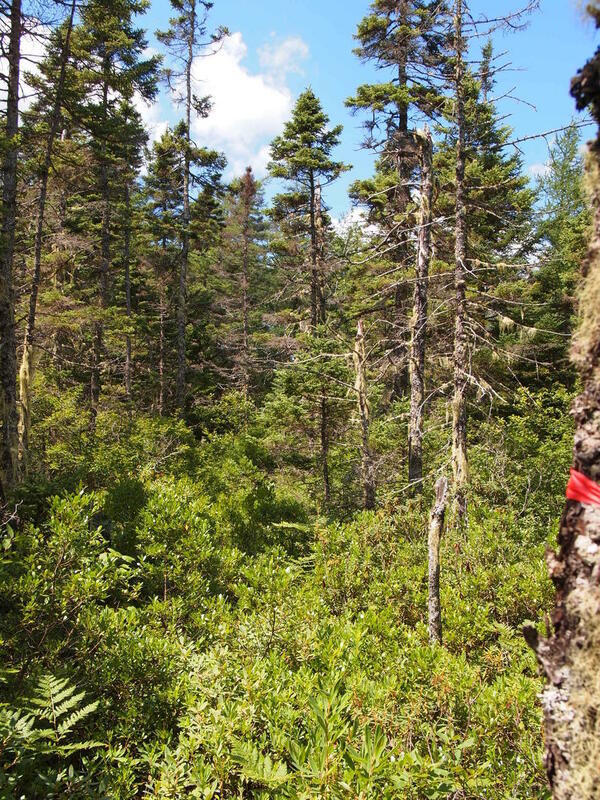 Shelburne County is Nova Scotia’s premier southern destination! 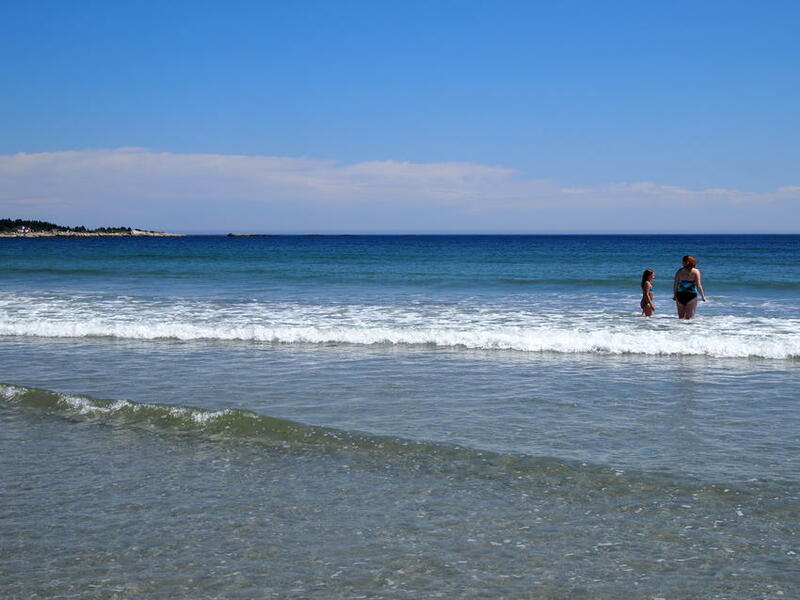 15 minutes from your land is the incredibly picturesque town of Lockeport, with what has to be one of the most beautiful white sand beaches in the province. 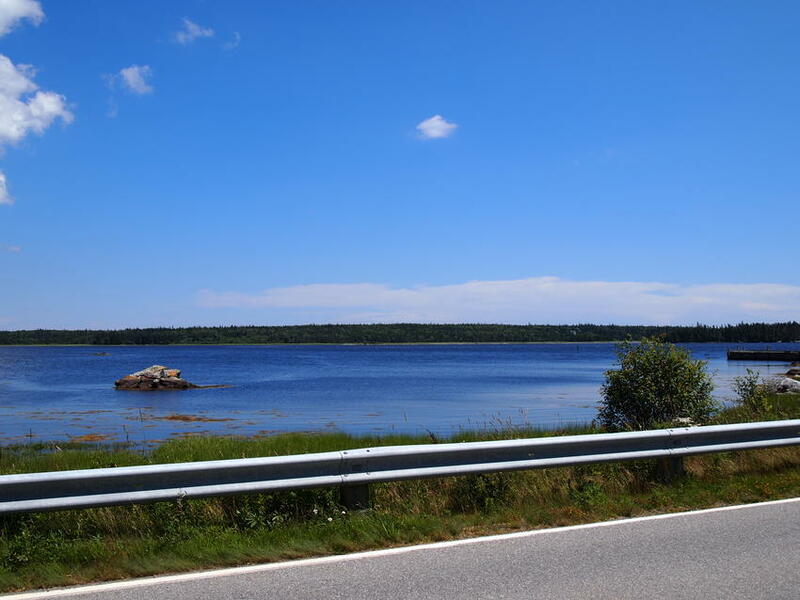 All necessities can be found in Lockeport, including recreation facilities, post office, pharmacy, grocery stores, hardware store, medical services, school and overnight facilities. 25 minutes from your land is the historic town of Shelburne, which has the third best natural harbor in the world! Shelburne was a fishing an shipbuilding centre in the past and this heritage is still evident today. 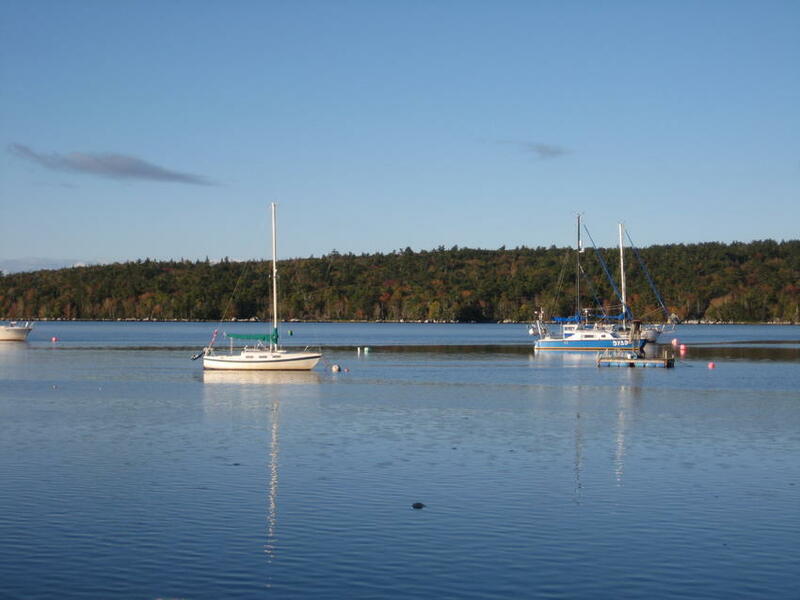 The Shelburne Harbour is an excellent place to keep your boat and take up sailing lessons! 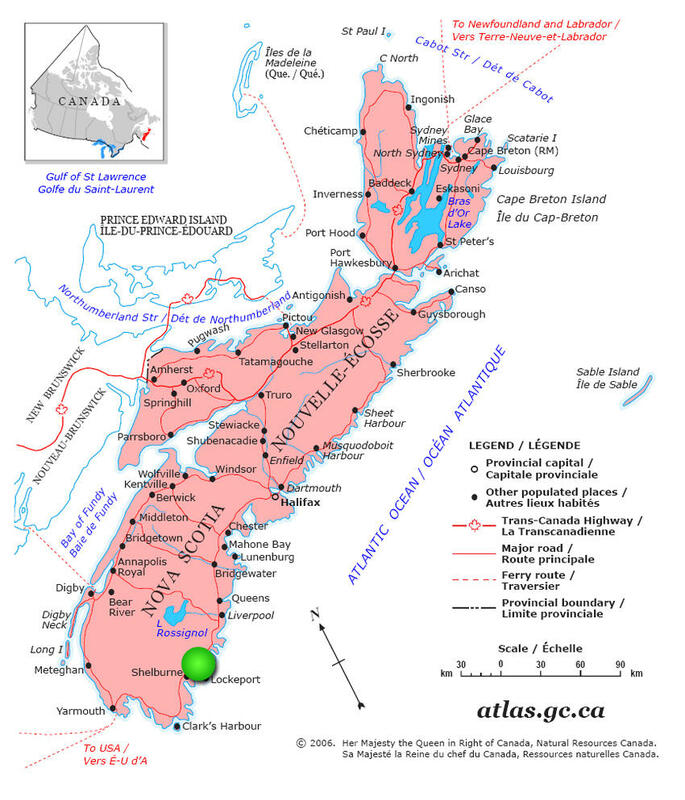 The city of Halifax is 2 hours away and Halifax Stanfield International Airport is 2.5 hours away. The Digby Ferry is also 2 hours away. 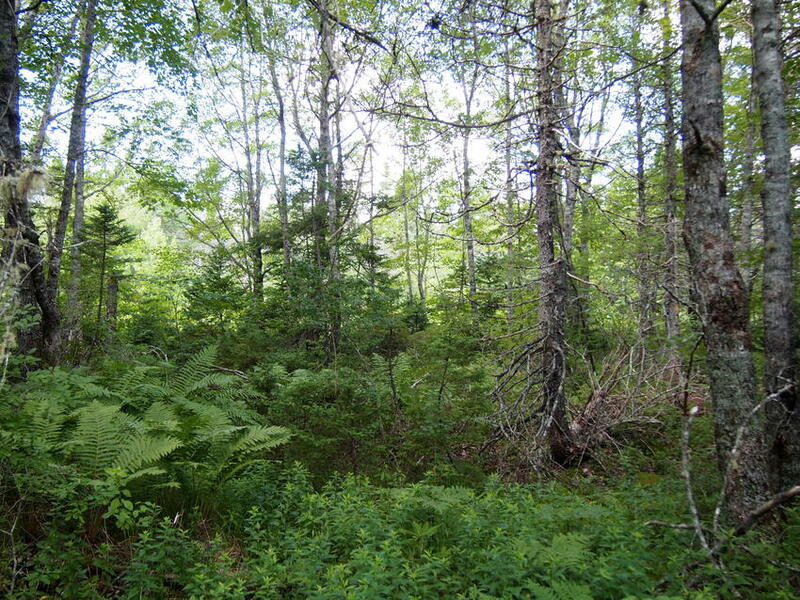 PRICE: Term Sale: $8,600.00, payable $850.00 down payment to secure the land and fifty (50) monthly payments of $155.00 each, and interest. Additional 10% discount if paid in full within 30 days: $7,740.00, if paid $840.00 down payment with order and the balance of $6,900.00 within thirty days thereafter. "Land in Canada is a good investment now and for the future"